The Georgia Bulldogs have canceled their football game in 2023 with the Indiana State Sycamores, the Athens Banner-Herald has reported. Georgia and Indiana State signed a Binding Memorandum of Understanding to play the game back in 2016. UGA agreed to pay Indiana State a $500,000 guarantee and the agreement also called for a $500,000 penalty if the game was canceled for reasons other than by mutual consent. According to the report, the Georgia-Indiana State game was canceled by mutual consent and the Bulldogs will not have to pay the Sycamores a cancellation fee. “I approached Georgia Athletics about canceling the game, because of the opportunity to play a Power Five school in state, which fiscally put us in a better place,” Indiana State athletic director Sherard Clinckscales told the Athens Banner-Herald via an email. The “Power Five school in state” that Clinkscales referred to is the Indiana Hoosiers. The Sycamores and Hoosiers announced on Monday a game scheduled for Sept. 9, 2023 at Memorial Stadium in Bloomington. Georgia now has three openings on their 2023 non-conference schedule. The lone game for the Bulldogs that season is a contest at in-state rival Georgia Tech to close out the regular-season on Nov. 25. 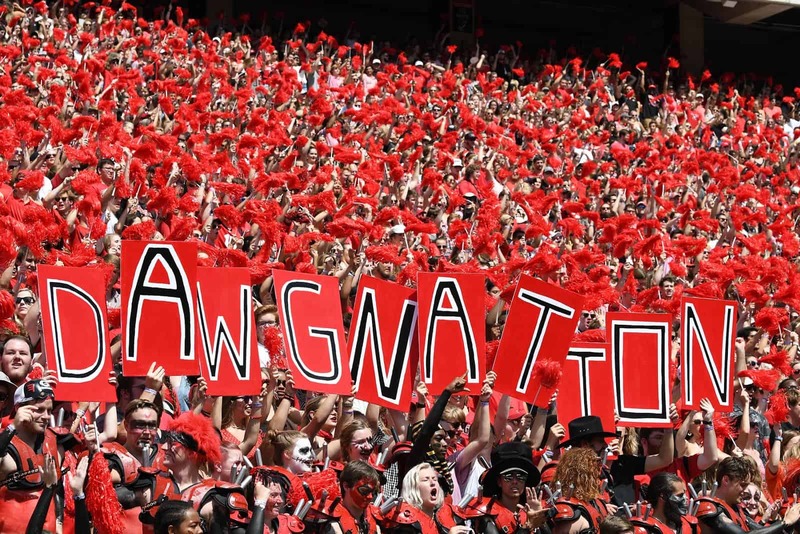 UGA is rumored to be in discussions for a home-and-home series with the Oklahoma Sooners that would begin in 2023, per The Athletic. The second game of the series would likely be played sometime in the 2030’s. Last week, Georgia announced a home-and-home football series with the Florida State Seminoles for the 2027 and 2028 seasons. The Bulldogs also announced the addition of two more games with the Clemson Tigers for 2032 and 2033. 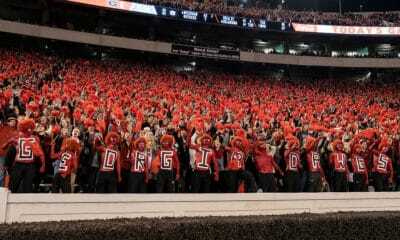 The 2019 G-Day Game is set for Saturday, April 20 at 2:00pm ET inside Sanford Stadium in Athens. Georgia is scheduled to open the 2019 season on Saturday, Aug. 31 at the Vanderbilt Commodores.